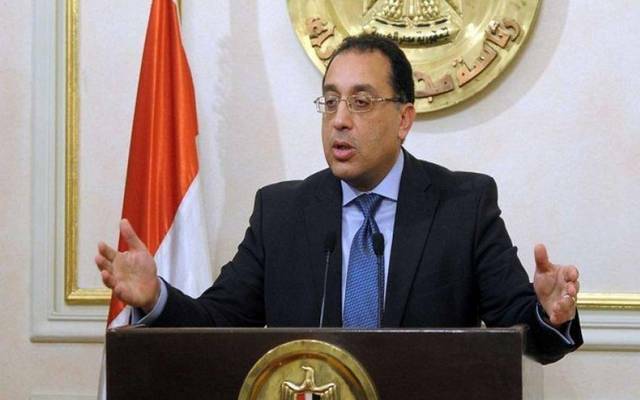 Cairo – Mubasher: Foreign cash inflows in Egypt have exceeded $163 billion in the last three years, the Prime Minister said. Egypt’s gross domestic product (GDP) rose 5.5% in the second quarter of fiscal year 2018/2019, Reuters reported, citing Mostafa Madbouli. Earlier this month, the Central Bank of Egypt (CBE) had posted that Egypt's foreign reserves rose to $42.61 billion at the end of January. It is worth noting that the North African country’s net foreign reserves stood at $42.55 billion last December. Egyptian finance minister Mohamed Maait had announced that Egypt received the fifth tranche worth $2 billion of the International Monetary Fund’s (IMF) three-year, $12 billion loan signed in November 2016. The IMF would conduct the final review of Egypt’s $12 billion loan programme next June.